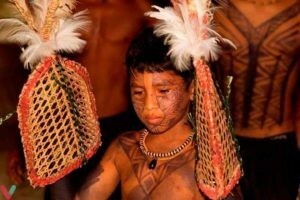 The Sateré-Mawé tribe of the northern region of the Amazonas in South America have a sacred ritual for young warriors that is quite unique. They have to prove their worth to the tribe by remaining in a calm state whilst suffering agonising pain. The tribe sow sedated bullet ants (named as their sting is said to be as painful as being shot) into gloves made of leaves. Boys as young as twelve have their hands placed into the gloves. As the ants awaken, they are stung for five minutes or longer. The ant’s toxins interfere with their nervous system and the venom continues acting for hours after being removed. The young warriors endure pain & paralysis, disorientation and hallucinations in these hours that follow. They need to go through this herculean ordeal twenty times to earn the respect of the tribe and be recognised as full warriors. 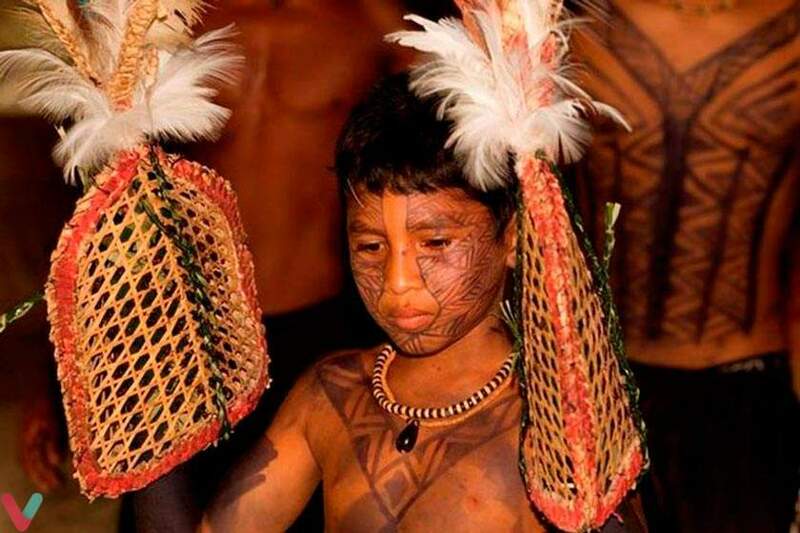 Their only distraction during the ceremony is the tribe’s ceremonial song and dance! Tests of endurance are perhaps as old as humankind. Vision quests, Sundance’s and land diving have given rise to the modern triathlon, iron man and ultra-marathons. I think that some days during mental health recovery are like endurance tests. When you wake to your intense symptoms and they persist till you attempt to sleep, it is somewhat like an endurance test. But one you have not chosen to take part in and often won’t gain the respect of your tribe. However, we can use the same tools that endurance athletes use to go through this process. 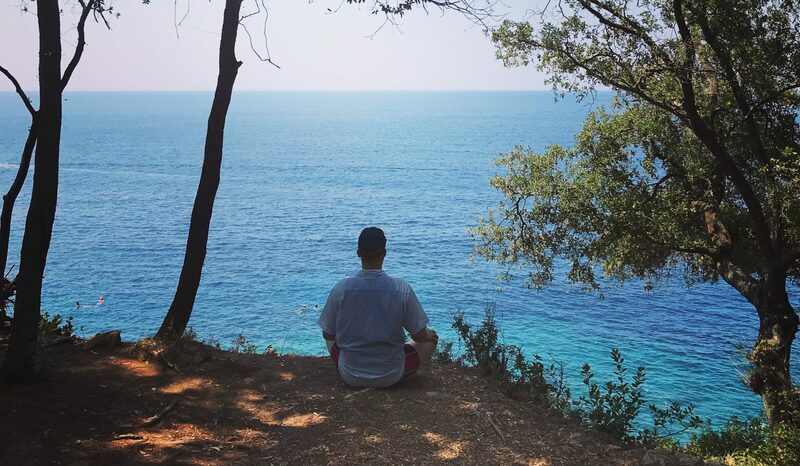 Tools like breathing and relaxing, motivational and instructional self-talk (especially with a kind and compassionate tone) and mindful attentional training. We can use attentional control skills and develop our ability to accept pain in the service of moving towards our valued goals in life. Runners will often focus out into their environment rather than be drawn into the intoxicating feelings of exhaustion. The Sateré-Mawé focus intently onto the rhythmic music and dancing. We can find our own ceremonial drums. A focus on values and goals can help us in this difficult place. Athletes will remind themselves of their goals, the time or position they are hoping for, why they are running and their team that are supporting them. This can help them to dig deeper and persist. Humans are a deeply social animal. We can draw on strength and support from our team, the crowds and supporters. Even in a vision quest the lone adventurer has the intention to pass through the trial so they can come back stronger and wiser for the tribe. There is fascinating research demonstrating that people anticipate mountains to be less steep when they are with a friend or group. Find your support network and tribe. I’ve had days in the past when waves of panic or depersonalization were my constant companion. When the heavy weight of depression held me like the burning lactic acid climbing that first mountain or when repetitive rumination and obsessive thoughts felt like an enemy hunting me through the forest. And at those times it was helpful to frame it like a hero’s journey, rite of passage or endurance test. To constantly accept the anxiety and return my attention to the conversation I was having, or the activity I was doing, and to ensure I had a kind compassionate inner coach with me all day in my self-talk. To come back to my values and goals each hour to check I was moving towards what I cared about rather than running from what I feared. And I think at these times when we are facing our shadow, we train our new brains to regulate our old brains at a much deeper level. A simplified model is our pre-frontal cortex is getting stronger and more able to calm our limbic system, even when we are in our fight, flight or freeze response. If we have days during recovery when we feel good then that’s great, we can savour and enjoy that. But if during the recovery marathon we have days that are dominated by anxiety & depersonalization, depression, obsessions & compulsions, then this is a chance to practice acceptance and following our valued direction in life – like weight training for our brain. On these days we are competing in the endurance race of recovery, if we can gently and patiently keep going, we are laying the synaptic pathways for freedom and a deeper happiness. It’s tough but we can build these skills over time. You may need the help of a professional skilled in the journey of recovery, just as a coach is an essential part of a physical fitness team. You will almost certainly need a training buddy or group – humans can’t do many things without the tribe. But with practice you can get there. So maybe think of the Sateré-Mawé when you are next having a tough day of suffering and maybe this concept might help you through it. There is a light at the end of the tunnel, the only way is through, whilst using whatever tools support you best.